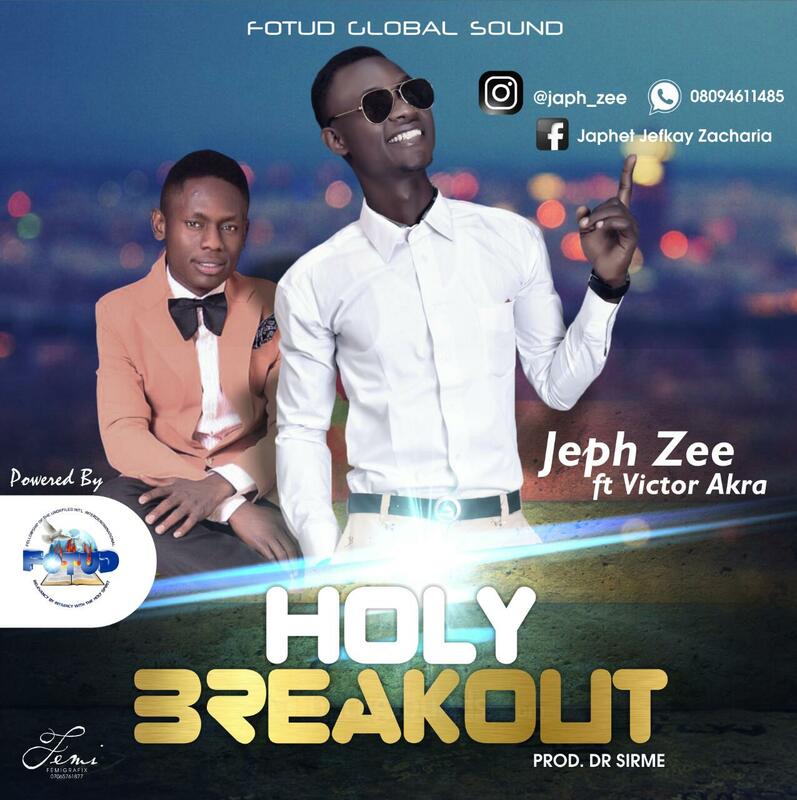 From the stables of FOTUD Global Sound comes forth a new single titled “Holy Breakout”. Jeph Zee features the fast rising “pitch twister”, Africa Arise crooner, Victor Akra who’s also a signed artist under the label. The song which reflects on his testimony was produced by Kano based promising producer Dr. SirMe. What’s your take on the song? Not new to churches across Africa and beyond is the highly acclaimed worship song, Kabi O Osi. The evergreen worship anthem which can be said to be one of the most-sung songs in Africa, is still blessing lives and taking over worship sessions in churches across the continent. 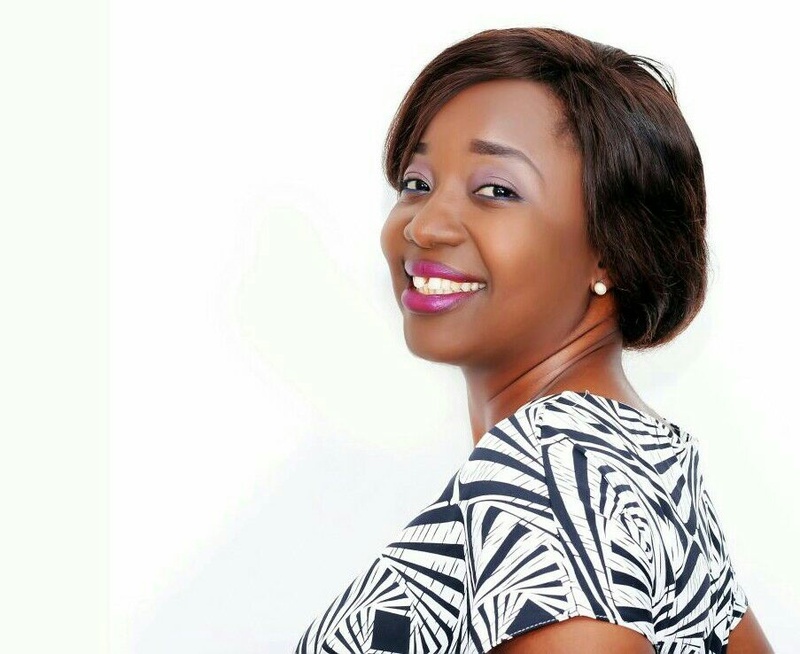 Abimbola Fola-Bolumole, the original composer/writer of the song ‘Kabi O Osi’ shares the real story and inspiration behind its birth. It has been 16 years and the song Kabi o osi is still trending and alive. I feel so humbled to be the one used by God to birth the song that even the heavens are singing. I feel a burden to let people know the inspiration and revelation behind this song which did not come out of an intentional plan whatsoever. it’s really not about personal interest but a leading to be a blessing to someone, somewhere at this time. It all began way back in year 2001 on LASU EPE CAMPUS while in the university, I was really overwhelmed! Back then I received reports that I failed two core courses which I knew I didn’t deserve, as I had put in my best for it. I also knew failure of those courses meant a carry over which I was determined not to have. I tried speaking to the lecturers concerned but all to no avail. I was so sure something had gone wrong with my scripts and I knew I had to talk to God about it. I had a place I usually go to find solace, it was right at the chapel where I knew I could connect with God without any form of distraction. At this point in time, I needed to cry before God (#smiles, you cannot understand except you have been there). So I went to the chapel to pour out my heart to God. There was a small inner room i usually go to but it wasn’t available, so I had to stay in the main chapel area just close enough to the altar. Luckily for me no one else was there. I remember that day vividly like it was yesterday. I prayed, cried and poured out my heart to God. At some point, I lacked the words, and I couldn’t even pray anymore. Then God gave me an answer, not just for that season of my life but for the world. It came in form of a song. I was excited! I kept singing it over and over again. I felt convinced that God had sorted it out and he sure did. That song reminded me of God’s power and strength and ability to change that situation and any other situation because I passed those courses (my scripts were remarked and scored). I acknowledged He was God all by Himself and I trusted Him knowing how powerful He is. He has been the God of Heaven and the earth. I can never forget those lines from God; those words were more real to me than hearing Him speak about what I was facing then. I just knew that if He could give me such a song then, He had my back in that situation. Back then there were no smart phones to do a voice recording so I picked up my pen and wrote it down as those words from God stuck to my heart. So here I was on a Sunday morning, as the Secretary of Army of Light Church RCCG with no knowledge of musical notes or chords, Yet knowing I had a powerful song, more like a word from God to His people. So I taught the Chorus lines of the song to the church which consisted majorly of students (by the way the song has two verses) – the church held right on campus. Trust me, that was the opening up of the song to the whole RCCG body, and even to the Redemption Camp and I dare to say to the world. Students went home on vacation and taught it in their home-based branches in every state and place, and the rest is what has become of the song. As it has even gone beyond the shores of Nigeria- LASU Epe where it was birthed from. Do I have any regrets? Well, except that I had not personally put the song out as a Single track before it went everywhere, but I am most grateful to God that the song came and the world is singing it. Also I am eternally thankful to God for finding me worthy to bring forth a great song like this. It’s still fresh and trending for the last 16 years. I want to encourage everyone who is going through a major challenge that might even make them question the authority of God, that He is still the same God. If he took me from that lowly state and set my feet upon the Rock to stand, He will surely come through for you! Glory be to the God of Heaven and the Earth! Rev. Victor Adeyemi (Global Harvest Church) – I always wondered what spiritual wavelength Bimbo Bolumole was when she picked on what in my opinion must have been an Angelic chorus. Today, as I travel from nation to nation and I hear the song sang from race to race and creed to creed, my heart wonders at the inspiration of the Grace of God that breathed into Bimbo’s soul the blessed day she first sang ‘Kabi o osi ‘. Efe Nathan – I have known this wonderful sis of mine for so many years and Yes she is a worshipper. Thank you for sharing your song that we have sang for years and will continue to sing. Well done my Sis. More grace! 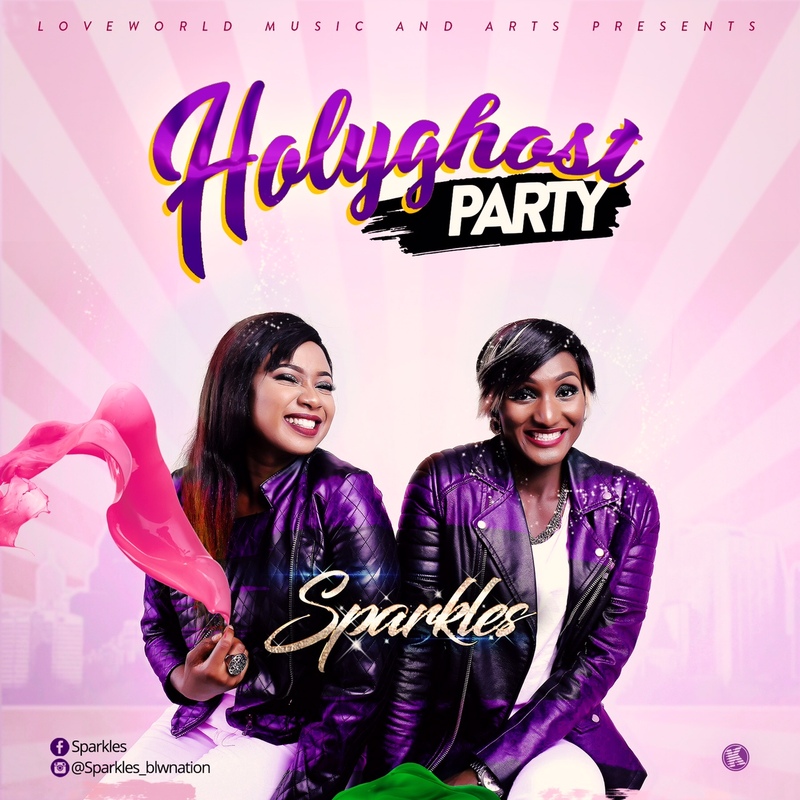 The amazing two girls group SPARKLES after releasing their hit single IRREPLACEABLE are back at it again with a New, Hot and Fresh song HOLY-GHOST-PARTY. This song is an expression of the presence of the HOLY SPIRIT in ones life, it will make u praise, jump, dance, celebrate, and so much more. Download, listen and enjoy it will surly bless you. Bold, lively, passionate, energetic, edgy, anointed and dynamic! All these words have been used to describe Purist Ogboi’s ministry. 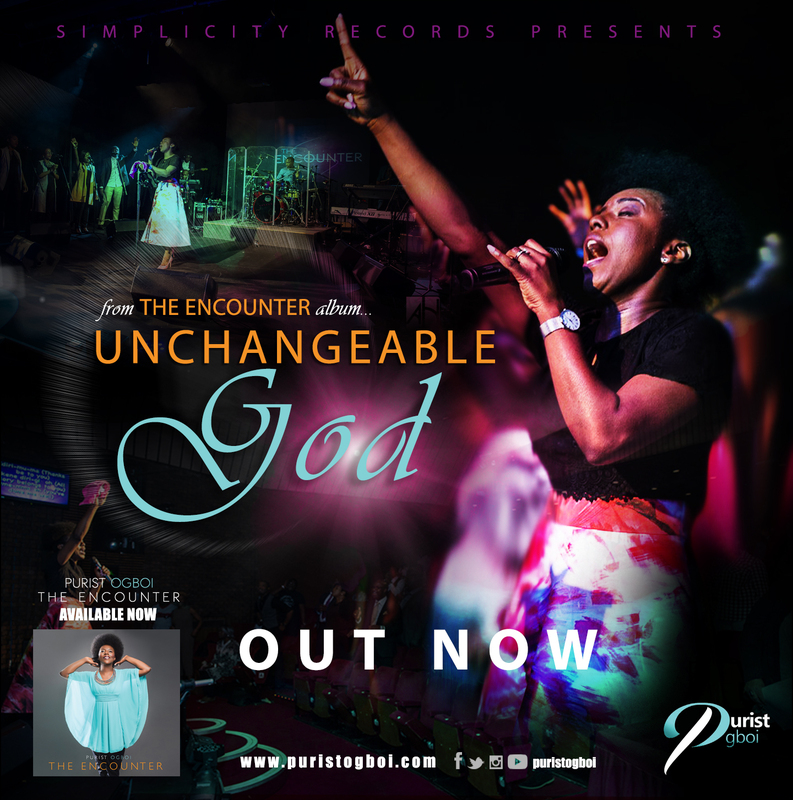 The fast rising music minister & recording artist amazed the Gospel music scene with her hit debut album, The Encounter, in August 2016, arguably one of the best Gospel albums of 2016. It’s been a while since we last heard from the Houston- based gospel artist Eileen but she hasn’t been idle. 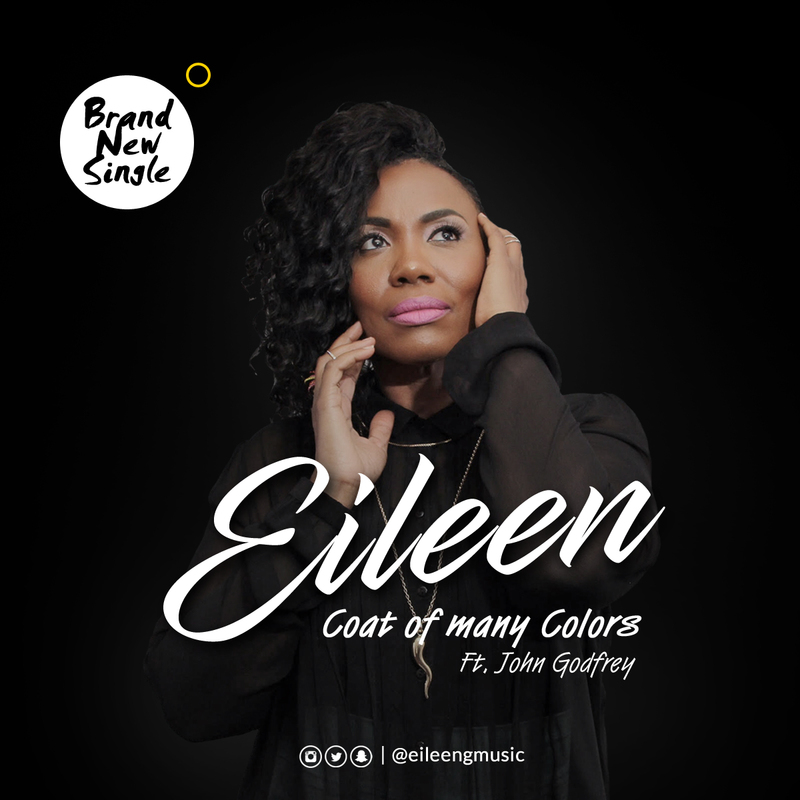 Eileen has been busy for the Lord , honing her vocal skills and has decided to bless us with a new single “Coat Of Many Colors”. NAIJA PROPHESY is a prophetic pronouncement of a brighter and hopeful future for Nigeria (richly blessed with human and natural resources), as against the story of the challenges that continue to hinder Nigerian’s growth and the ills that bedevils her as a nation. And also requires a change of attitude for all the prophecies to come to pass. 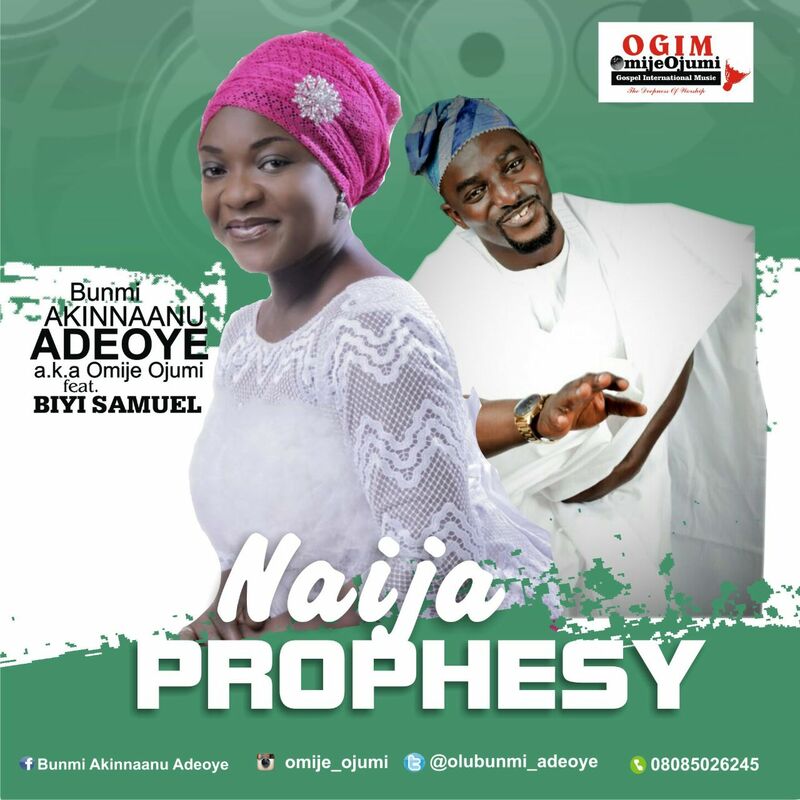 Bunmi worked with another prolific singer BIYI SAMUEL (Igi Ti Ruwe) in delivering the superb rendition. The beauty of the song is further enhanced by the nice Jazzy feel as produced by MICKY. 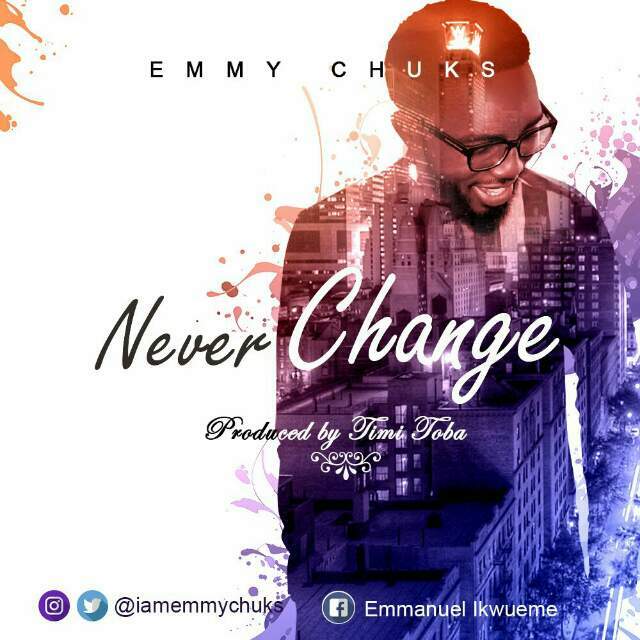 The fast rising gospel minister Emmy Chuks officially drops the lyrics of his single (Never Change) in anticipation of its release. 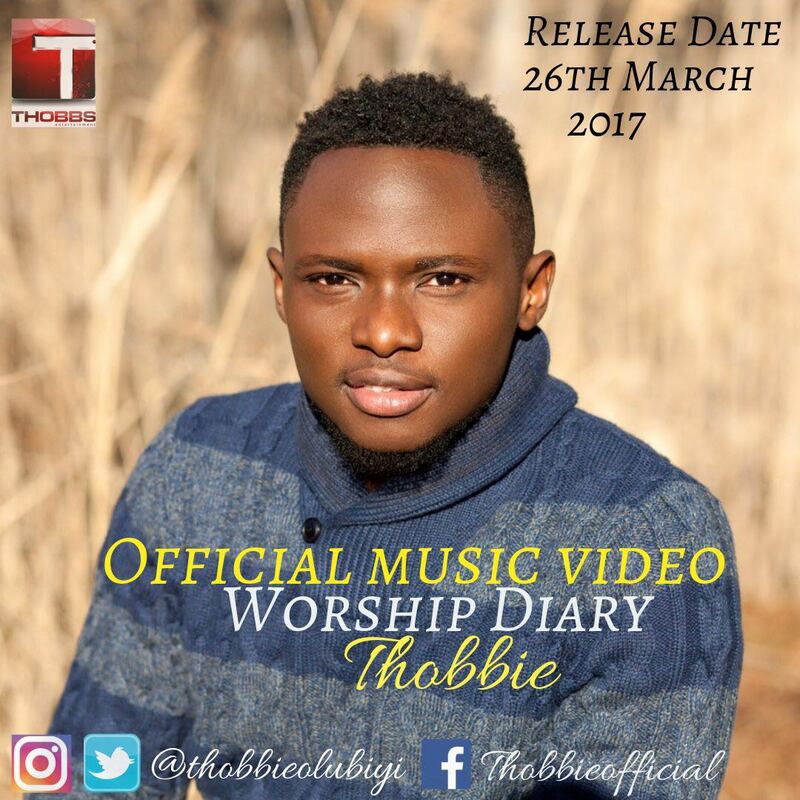 The worship song which has a blend of rock is slated to be released on Saturday, 1st April, 2017. Get accustom with the lyrics before the sing drops. Ageless God, You can never change…. 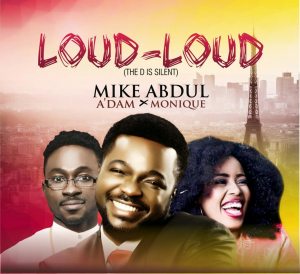 Loud-Loud (the D is silent) by Mike Abdul featuring A’DAM and MoniQue is an expression by 3 rappers who’s 16 bars of space won’t suffice to share their testimonies but they do their best anyway. 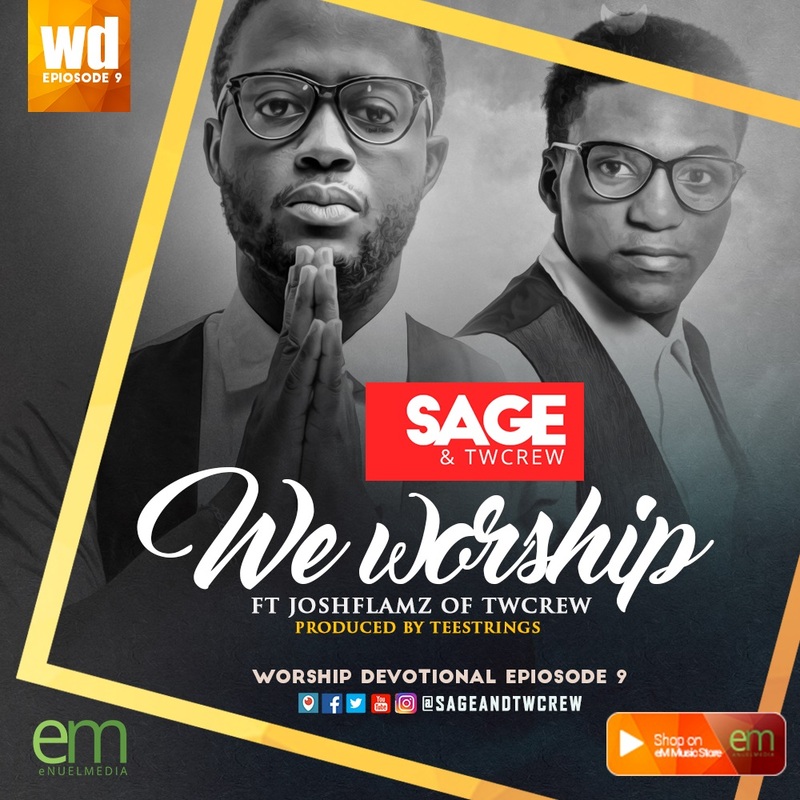 Next-Rated Award winning urban gospel group, SAGE & Twcrew offers a brand new song titled ‘We Worship’. The groovy track produced by the exceptional Teestrings serves as the 9th episode of their Worship Devotional and also, the first official installment for Series 2 (2017)..
Preceded by ‘Halleluyah’- the 8th/Final episode for the first series of the project, ‘We Worship‘ features a special appearance by one of Twcrew’s finest, Joshflamz..
SAGE shares ~ “When we praise and Magnify JESUS beyond our limitations and Circumstances, we simply ask him to take ownership of everything. The focal Point for this devotional it to have the understanding that the easiest way to receiving beyond measure is through praising the Father of heavenly lights, who does not change like shifting shadows. We Worship is a song of Praise with such an understanding.